Fatty liver disease is a condition which is commonly diagnosed in people who are obese, those who eat a highly processed diet or the ones who live a sedentary lifestyle. Here are the foods that they should eat and avoid. Increased build-up of fat in the liver is termed as fatty liver disease. It is a condition which is commonly diagnosed in people who are obese, those who eat a highly processed diet or the ones who live a sedentary lifestyle. Fatty liver disease is of two types: the one which is induced by alcohol, and non alcoholic fatty liver disease. Healthline states that the main way to treat fatty liver disease is by improving your diet. In a healthy body, the liver helps in removing toxins from the body and produces bile (digestive protein). A person with fatty liver will not have a proper working liver. A person with fatty liver should eat more complex carbs, fibre and protein. Foods that help in reducing inflammation in the body are also important. 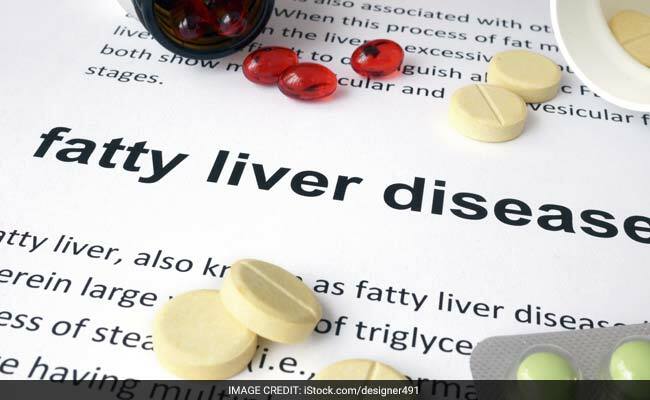 Read below to know foods to eat in case of fatty liver. 1. Walnuts: Presence of omega 3 fatty acids in walnuts can help people with fatty liver. Studies say that eating walnuts can improve functioning of liver in people with non-alcoholic fatty liver disease. 2. Garlic: Anti-inflammatory properties of garlic can be beneficial for people with fatty liver disease. 3. 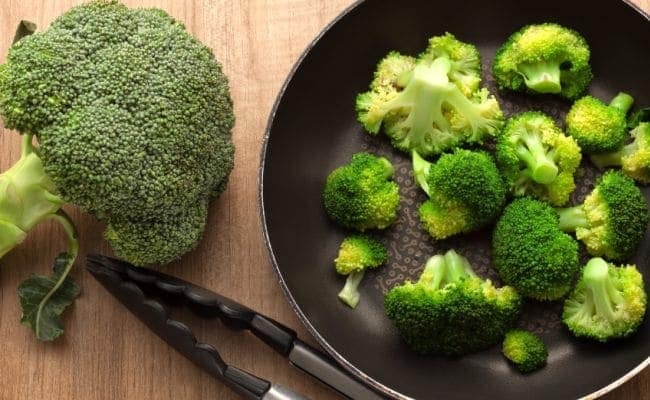 Broccoli: People with fatty liver should include more whole vegetables in their diet, according to Medical News Today. Broccoli is a vegetable which will not only help you lose weight, but will also help in case of fatty liver disease. Other vegetables like carrots, pumpkin, leafy greens, beetroot, cauliflower, green onions and celery are all good for people with fatty liver disease. 4. Omega 3 fatty acids: Research states that omega 3 fatty acids can help in improving levels of fat in the liver and also levels of HDL cholesterol in people with a fatty liver. Fatty fish like salmon, tuna, sardines, flaxseeds and walnuts are all instances of foods rich in omega 3 fatty acids. 5. Avocado: Healthy fats in avocado are great for both weight loss and fatty liver disease. It is also filled with anti-inflammatory nutrients and soluble fibre that can help in reducing oxidative stress in the body and also reduce blood sugar. 1. Alcohol:Alcohol is one of the top contributors of fatty liver disease. Excessive intake of alcohol can damage the liver, cause fatty liver and may even result in liver cirrhosis. A person with fatty liver disease should avoid alcohol or keep its consumption to the bare minimum. 2. Sugar: Products with added sugar need to be avoided in case of fatty liver. These products increase blood sugar levels and increase fat in the liver. Ice creams, sweetened beverages, carbonated or aerated drinks, candy etc are off the table for people with fatty liver disease. 3. Fried foods: Excessive intake of fried and salty food can contribute to weight gain and accumulation of fat in the liver. Avoid adding too much salt in your food. You can add more spices and herbs to make food flavorful. 4. Refined grains: Refined grains contain carbs that can contribute to weight gain and worsen fatty liver. Grains that are highly processed are prepared by removing their fibre. Pastas, white bread, burger buns etc are all made with processed grains and must be avoided if you have fatty liver. 5. Saturated fats: Processed and packaged foods are likely to contain high amounts of saturated fats that can worsen fatty liver. Red meats are also high in saturated fats and should be avoided by people with fatty liver. Lean meats like chicken, fish, tofu, etc should be the preferred options for them.